She made one more valiant attempt to leave the PNW after college by travelling around the country doing not much of value and making very stupid decisions. She is thankful every day that the internet was not a huge deal in those years. 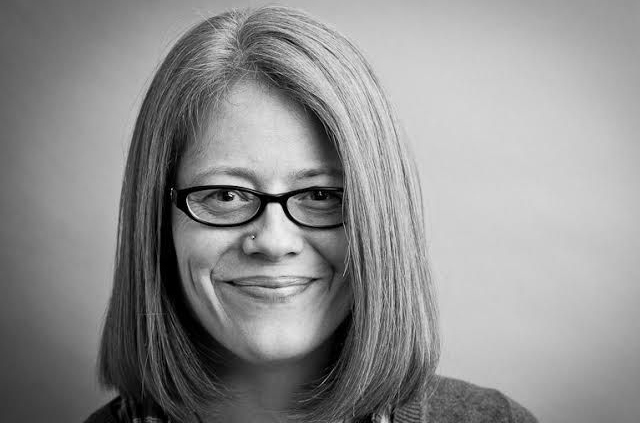 Then Seattle called again so she picked up and moved home where she spent many years being a scientist of middling talent in several labs that she absolutely did not blow up — except for that one time and everyone agreed not to talk about that any more. Now she divides her time between writing fiction and raising two kids who are wonderful but, for some reason, will not stop licking things. 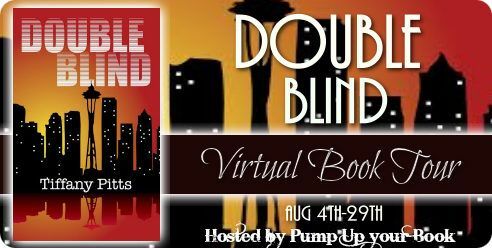 Her latest book is the action/adventure/humorous/scifi, Double Blind. 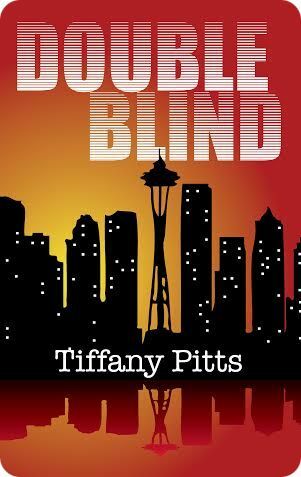 Tiffany can be found on Facebook, Twitter, and her website. Back at home, Carl’s fiends aren’t faring nearly as well. All they had to do was monitor the situation and feed Deli’s cat while she was gone. How could that possibly end in bloodshed? I will start my review off by mentioning that if you don’t like books that switch character perspective from chapter-to-chapter, then you might not like this book. While the synopsis of the book, and the beginning, lead you to believe that this book is told mainly from the perspective of Delilah, Deli for short, in my opinion this couldn’t be further from the truth. To be honest I kind of preferred that most of the Deli/Carl storyline was told from the viewpoint of Carl, who was by far easier to like than Deli sometimes could be. The other parts of the story alternate between being told by either of Carl’s two friends and Deli’s cat and while that might sound stupid it was actually a great addition to the book. Another thing that I really liked about this book was how the chapters were broken up. Instead of it being listed as Chapter 1, Chapter 2, etc. it was listed as “Outside the Coffee Shop 5:06pm.” I found it easier to keep up with whether the story was with Carl/Deli or Carl’s friends that way, it was also easier to keep track of the story time wise with it broken down like that. Overall the story was great. I had a thought in my head as I was reading of what the ending was going to be and while I was partially right there were a few things that really did surprise me. The friendship between Carl and Deli wasn’t a surprise for me, however, the friendship between one of Carl’s friends and Deli’s cat was a great addition. I will say that the bad guy of the novel kind of feels like an afterthought. While the author does fit it in in a way that shows they were there throughout the entire novel it seems like the person goes from “bad” to “psycho” and it doesn’t make a lot of sense. However, that doesn’t detract from the otherwise great story that is there. The story is actually so good that I can’t wait for the second book in the series to come out! If you liked this book review be sure to check out my others by clicking here.